Can You Stop Anxiety Permanently? This is a fantastic question because so many people have been told you’ll have anxiety for your whole life… and you’ll have to take medication for your whole life. That’s not what I tell my clients. Here’s what I see in my practice: People are often times able to eliminate anxiety and sometimes it never comes back. If you’ve been told that medication is required for your anxiety, or that you’ll need it your whole life, you may like this article on my blog: Drug-Free: Is it possible for you? I have plenty of clients who got rid of their anxiety and it is gone forever. If not gone forever, it is very possible to reduce it to such a level that you are confident and able to manage small waves of anxiety that may come up. How is all of this possible? Cognitive Behavioral Therapy (CBT) rewires your brain to respond differently to situations that previously caused anxiety, thus preventing future anxiety. You learn how to think differently, and this trains your brain how to think differently in the future. You must learn how to break that pattern and train your brain how to create a different “automatic pathway” of non-anxiety thinking. 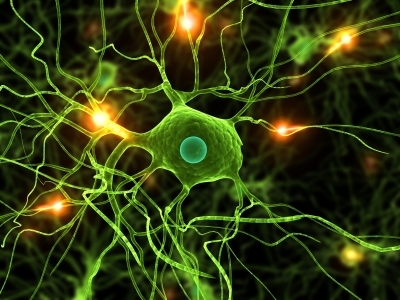 In this way, CBT helps you regain control over your reactions and reduce or eliminate anxiety. 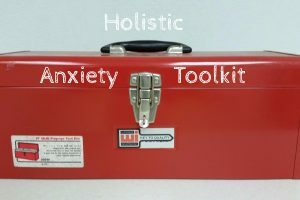 I teach holistic tools and techniques so you know what to do as soon as you start to feel anxiety coming on. Having tools in your back pocket helps you gain control of the anxiety instead of the anxiety having control over you. 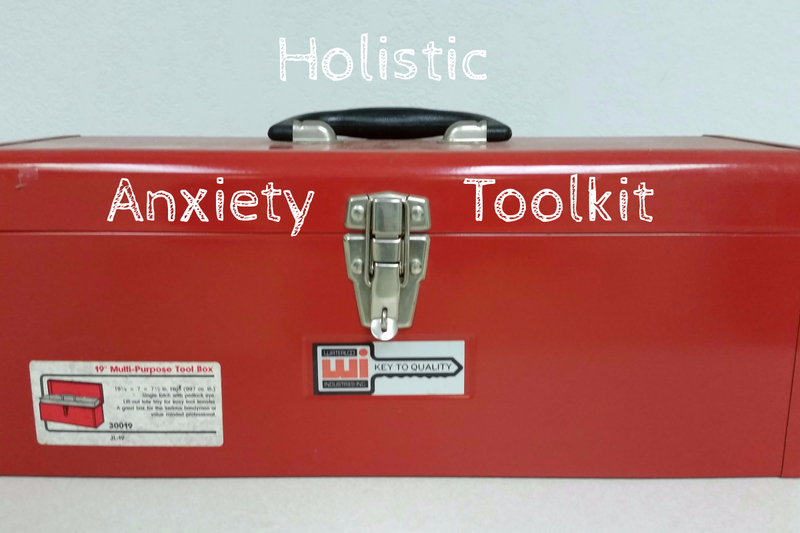 There are many tools that can be used right in the moment of anxiety to immediately reduce anxiety symptoms. Some of these are so powerful that they can actually stop anxiety, and even panic attacks, in their tracks. One size does not fit all in this regard. Since we are all unique individuals with unique life experiences, it is usually a unique combination of tools and strategies that works for each person. Building the right tool kit empowers you when anxiety creeps in. You probably need to learn strategies for reducing your day-to-day stress and anxiety levels. I call this reducing your baseline. When your baseline level of stress and anxiety is too high, then you become easily overwhelmed. One “little” thing can put you over the edge and trigger anxiety. People who get the best results are those who are most committed to the process, willing to learn new things, and willing to make changes.